The mosquito net offers optimal protection against insects. Thanks to its elastic material it fits the PRIAM perfectly. Wash at 30�C if necessary. Love the priam mosquito net. 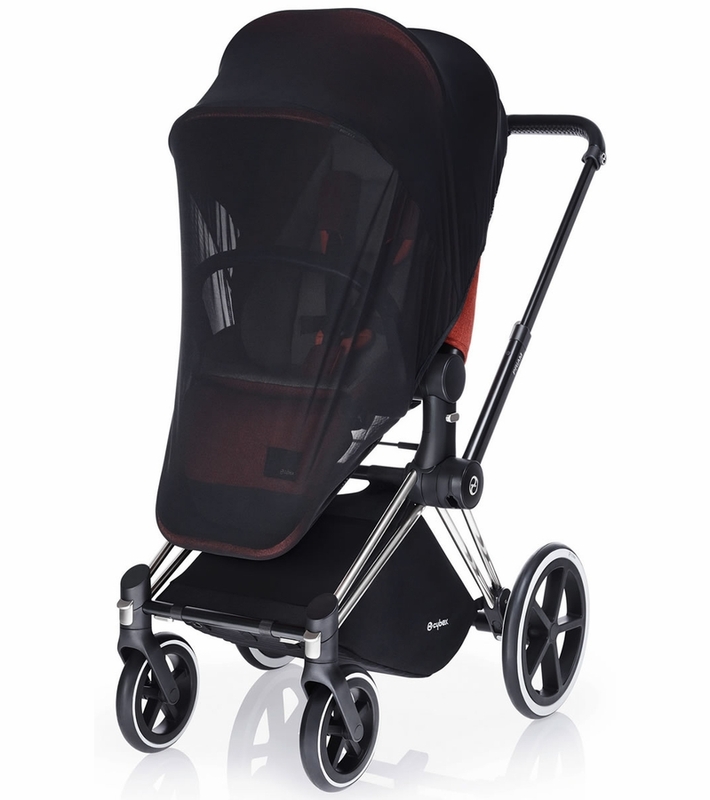 Fits the Priam perfect, although could probably be used with any other stroller. 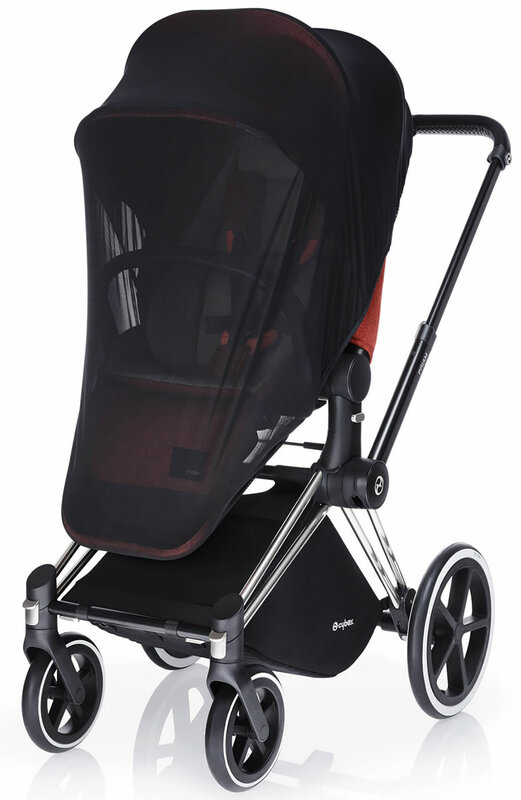 Feels high quality, does not hang about the stroller. High quality, good design, love that its black and not white like all my other ones. A must in my muggy south Florida weather!